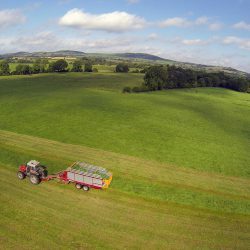 Over the past number of years there has been an increased interest in the concept of zero grazing. The terrible weather forecast for this weekend is likely do little to dampen that interest. The concept is something more associated with mainland Europe than any part of Ireland, you’d think? However, that attitude has been changing and zero-grazing machines are becoming more common than you think. 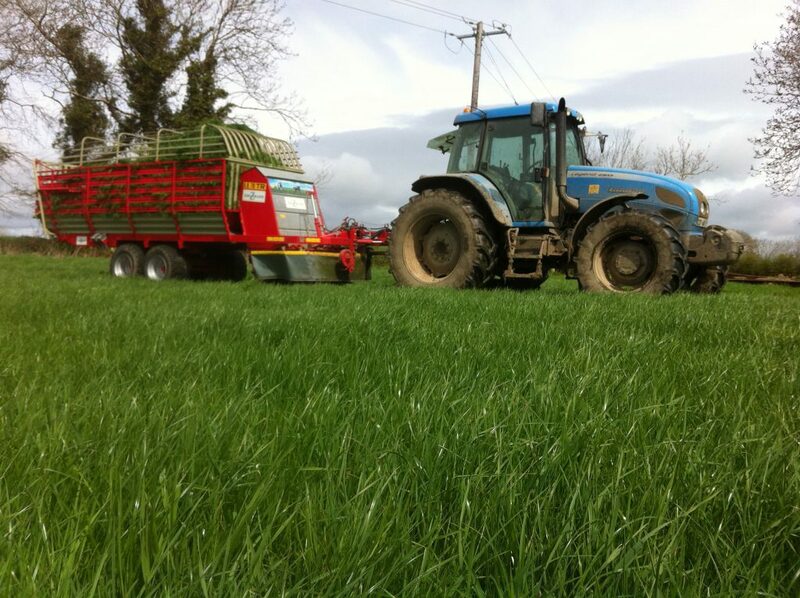 This is no more or less down to Zero Grazer, the company based at Dromone, Oldcastle, Co Meath. 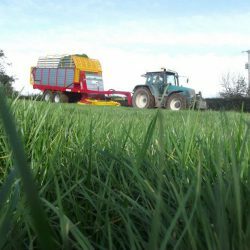 Niall O’Reilly originally a Cavan man who has been responsible for pioneering the zero grazing concept in Ireland, with his company Zero Grazer, now enter their 10th season in business. The whole idea behind zero grazing is to replicate what an animal will do and even better. 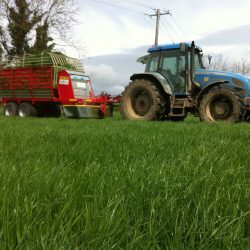 According to O’Reilly, if you’re not using a zero grazing machine well it won’t work. 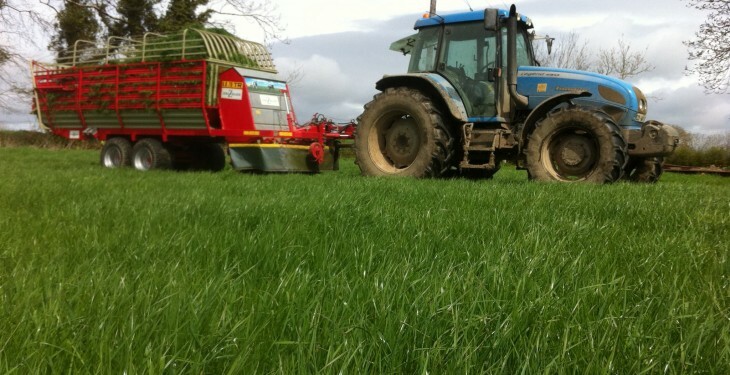 A zero grazing machine is a one pass unit. A mower to cut the grass, an elevator to lift the grass and a trailer to carry the grass from A to B. 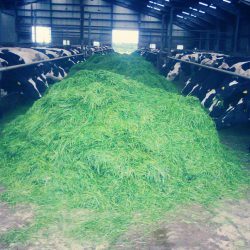 The one important factor here is the grass is not damaged compared to some other method of cutting and collecting grass, usually more associated with silage cutting. 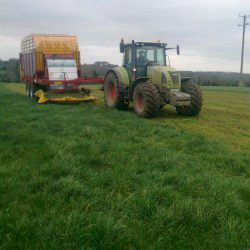 Over the past 10 years the company have added 14 machines to there range, all produced under the company logo and brand name, Zero Grazer. Machines have been sold in every county in Ireland. O’Reilly commented that AB40 , AB70, ZG75 are popular machines with a 6 or 7 ft drum mower while the ZG100 has an 8 ft disc cut. Having the correct machine for the individual farm is crucial to making the whole concept work. Approximately 90% of his customers are dairy farmers where grass quality and meal usage means the difference between a good or a bad year, while a number of suckler and beef finishers are cutting meal bills in half. 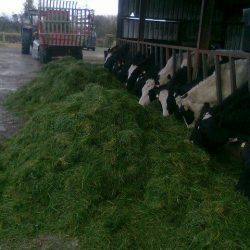 The biggest challenge to any livestock farmer is to manage grass that will result in better quality silage for winter feeding and reduced meal feeding. Zero Grazer has a massive part to play in achieving this.